Deputy County Planner Vincent Tamagna will shortly resign his posts as president of the Cold Spring Area Chamber of Commerce and head of the Philipstown Republicans to concentrate on his county work, the Courier has learned from independent sources…. Please login below or purchase a subscription to the Putnam County Courier to access this content. 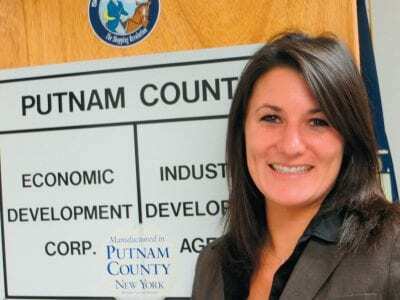 Putnam County’s item pricing legislation, approved last year with little fanfare and intended to ensure accurate pricing as well as honest advertising procedures, is on the way out. The law requires that a price tag be placed on all items for … Please login below or purchase a subscription to the Putnam County Courier to access this content. A family photo features Tony Rubino, his 95-year-old brother Ralph and his two daughters, Jeanette, 71 and Adele, 70. Anthony Rubino is an amazing man. 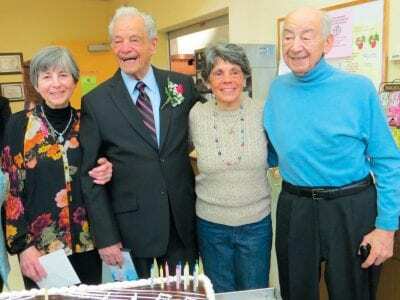 The Mahopac resident celebrated his 100th birthday Thursday before family, friends and more than 2… Please login below or purchase a subscription to the Putnam County Courier to access this content. A Carmel couple has a date next week—not for dinner or a theater engagement—but an appearance in Kent Town Court to answer charges of drunken driving. State Police stopped a car on I-84 last weekend at 7:30 p.m. that had been reportedly … Please login below or purchase a subscription to the Putnam County Courier to access this content. Members of the Putnam American Legion welcome their state president to the Putnam Park in Kent. 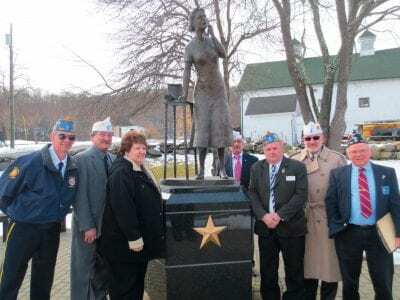 New York State American Legion Commander Timothy Van Patten heard about the Putnam Veterans Memorial and during a visit to the county Veterans Memorial Pa… Please login below or purchase a subscription to the Putnam County Courier to access this content. State Assemblyman Steve Katz, charged last month with speeding and marijuana possession during a traffic stop on the NYS Thruway outside of Albany, will have his date in court April 25 with high-profile Manhattan attorney Susan Chana Lask at his sid… Please login below or purchase a subscription to the Putnam County Courier to access this content. CHS senior Brandon Gipson and Front Street Café managing partner Jerry Daniele discuss several new dishes to be served at the popular restaurant. Carmel High School senior Brandon Gipson wowed patrons at the Front Street Café in Patterson. 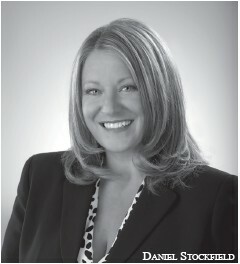 Gipson ser… Please login below or purchase a subscription to the Putnam County Courier to access this content. From The Chamber On Sunday, March 24, the Putnam County Chambers of Commerce annual elected officials’ business forum took place, with attendance from town, county, state and federal officials. This group effort demonstrated solid cooperation a… Please login below or purchase a subscription to the Putnam County Courier to access this content. EMS and firefighting has been in Robert Lipton’s blood for years. After serving with the Carmel Volunteer Ambulance Corps for 32 years and the Carmel Fire Department for 21 years, where he currently is serving his second term as chief, Lipton … Please login below or purchase a subscription to the Putnam County Courier to access this content.